Earlier on Monday, Trump had said that the US designates the IRGC as a "foreign terrorist organisation," a move that will further worsen US-Iran relations and is expected to further complicate the Middle East situation. 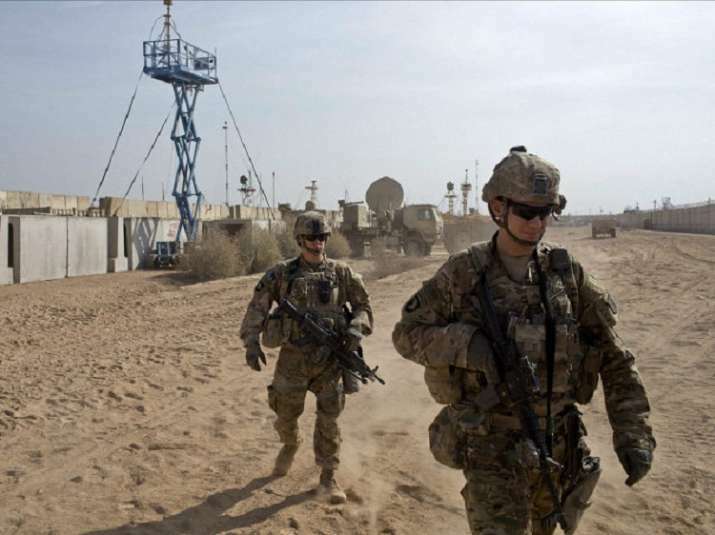 The US Central Command forces in West Asia were announced as 'terrorist group' by the Supreme National Security Council of Iran on Monday. A statement released by the council said the US government is considered as the 'sponsor of terrorism' by Iran's Supreme National Security Council, which has also announced the US Central Command and its affiliated forces in West Asia as a 'terrorist group'. "Iran strongly condemns the illegal and dangerous move by the US to designate the Islamic Revolution Guards Corps (IRGC) a foreign terrorist organisation," the statement said. This "baseless" US measure vis-a-vis the IRGC endangers peace and security in the region and the world, and "it is an ostensible violation of international law and the UN charter," it noted. Earlier on Monday, US President Donald Trump had said that the US designates the IRGC as a "foreign terrorist organisation," a move that will further worsen US-Iran relations and is expected to further complicate the Middle East situation. "Today, I am formally announcing my Administration's plan to designate IRGC, including its Qods Force, as a Foreign Terrorist Organization (FTO) under Section 219 of the Immigration and Nationality Act," Trump said in a statement issued by the White House.